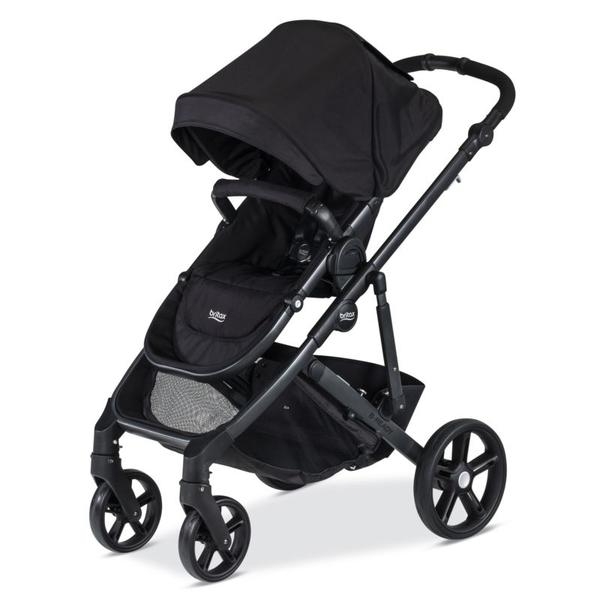 B-Ready is the ultimate versatile stroller for families with ever-changing needs. This model features a modern look and large basket. Adaptable to virtually any possible parenting scenario, the stroller offers quick one-step folding with one or two seats and 12 seating options. And the Click & Go System provides easy connection to any Britax infant car seat for the perfect travel system. Parenting is full of surprises — face them head on with the B-Ready.